NASA confirmed that only place in the universe where US embassy and Ambassadors along with their co-workers are safe is Mars. "We are damn sure, though still we have not received proof till date that no Islam extremist lives on Mars. For that matter, we estimate that no person of Islam religion lives on Mars," said Waleed Abdalati, NASA's Chief Scientist. The US space agency recently said that NASA's Curiosity rover, which landed on Mars more than a month ago, appears to be working "flawlessly" as it prepares to continue its two-year exploration of the Red Planet. "Till date, we have not traced any Islam extremist, Jihadi or Al-Qaeda guy on Mars making the place secure and safe for American Embassy," said Waleed. While he also told that according to Neil Armstrong's report surprisingly even on Moon no Jihadi resides, Mars is always a better destination to stay and set up the Embassy's office. 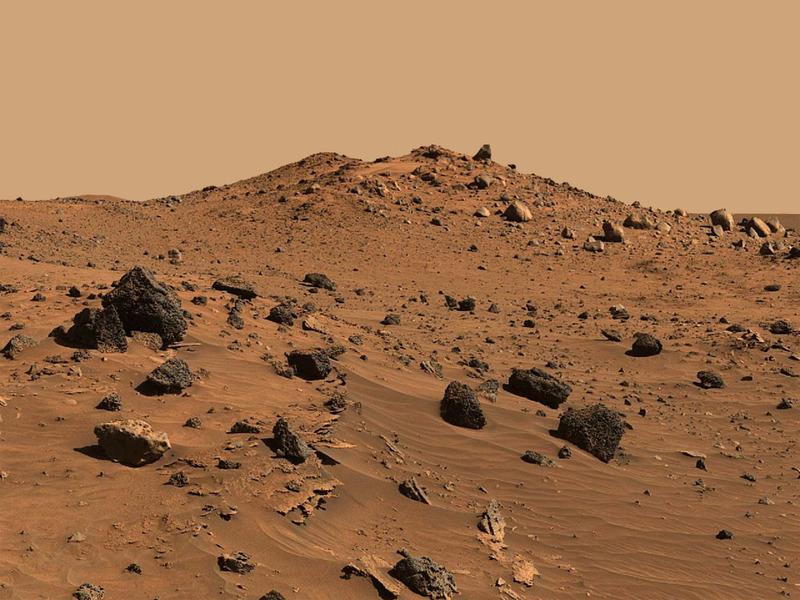 Waleed said "Actually, Mars has beautiful mountains, red colour sand and beautiful rivers. Moon is deserted so that we believe Mars is better alternative." The development came after Islam extremists continued to attack US Embassies almost in all countries on this planet. Recent attacks and protests were in Syria, Tunisia, Sudan, Lebanon, Yemen and Egypt making all the places for US Embassies unsafe. 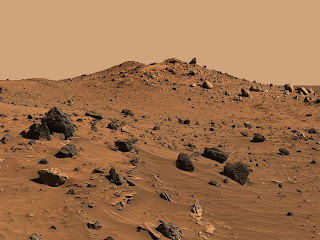 NASA said that the success of the Mars voyage was that only. Now, at least on that planet US Ambassadors live safely. US President congratulated NASA for the development and said "It is great to know that Jihadis don't live on Mars. We shall put a bill on setting up US Embassies on Mars in front of Congress."